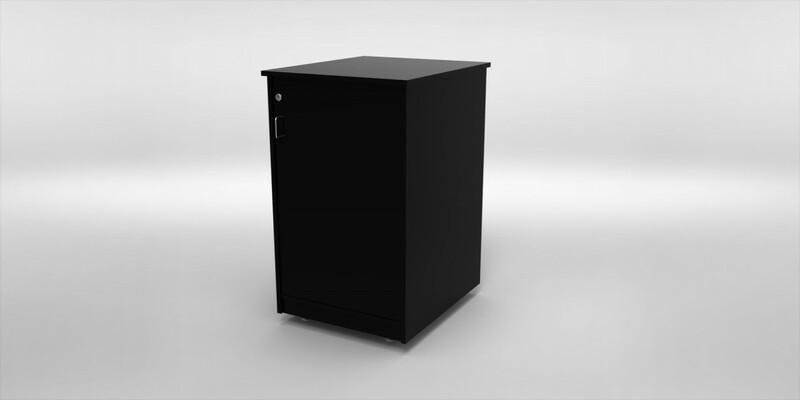 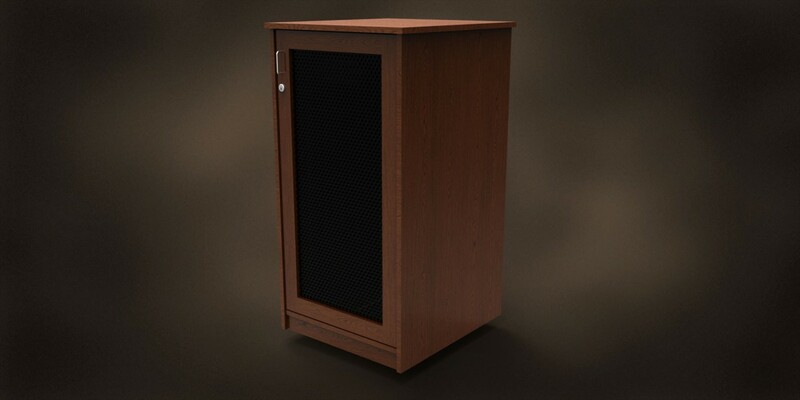 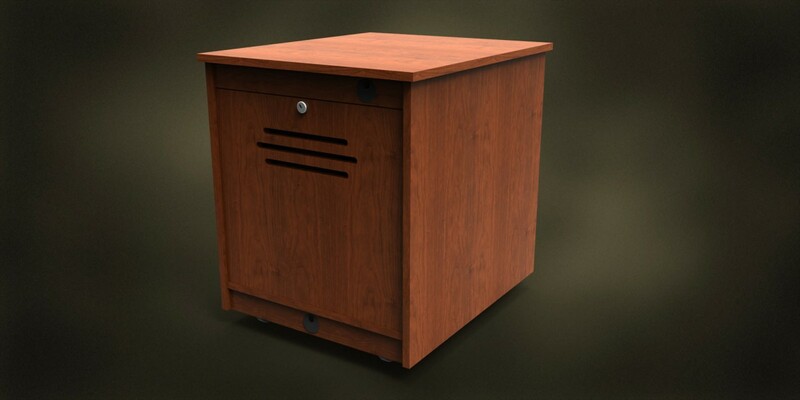 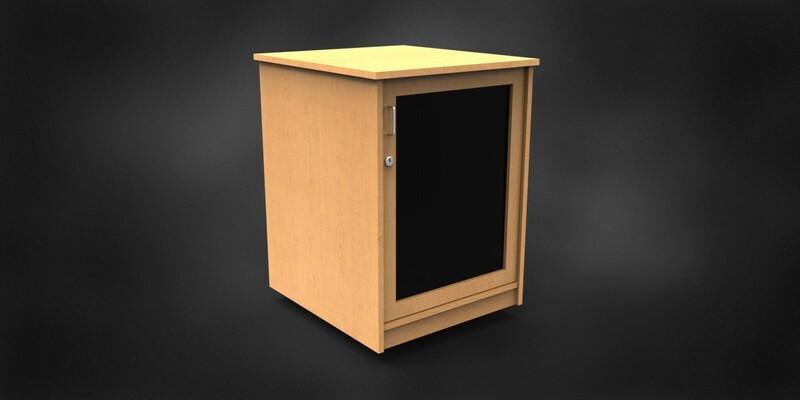 Much like our Instructor Lecterns, the MRC Cabinets are pre-engineered for budget sensitive situations. 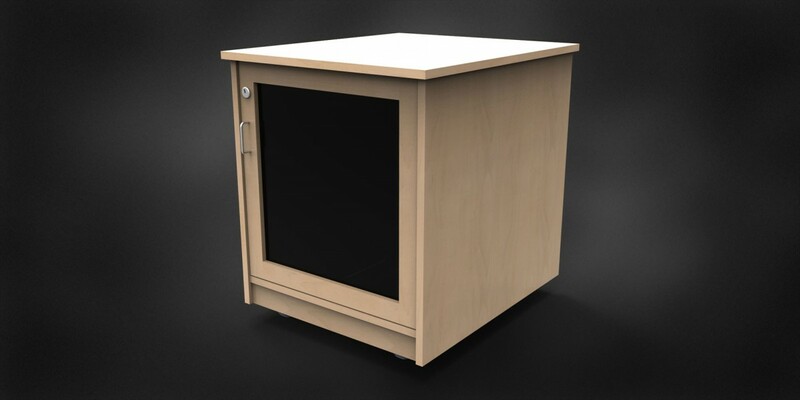 Each comes with installed front rack rails, hinged front door and swivel casters. 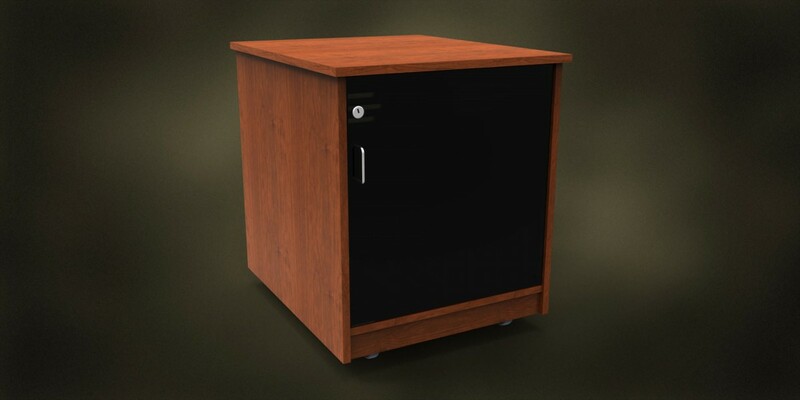 They are constructed with our best hardwood veneers and finished with 3 coats of clear lacquer, and can be stained to match an existing decor*. 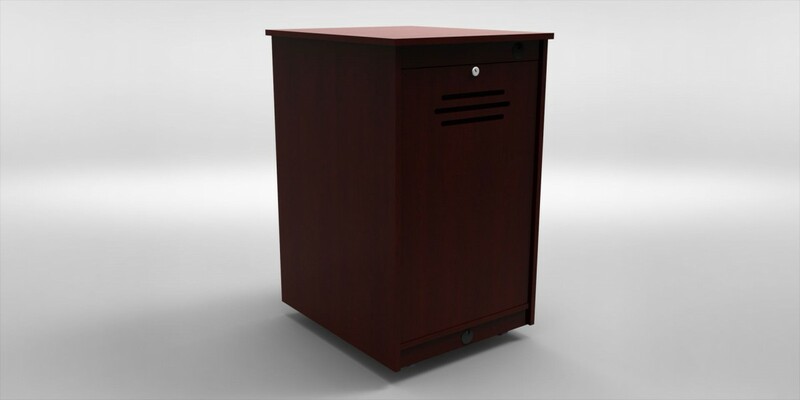 Locking rear vented panels make installation and servicing a snap. 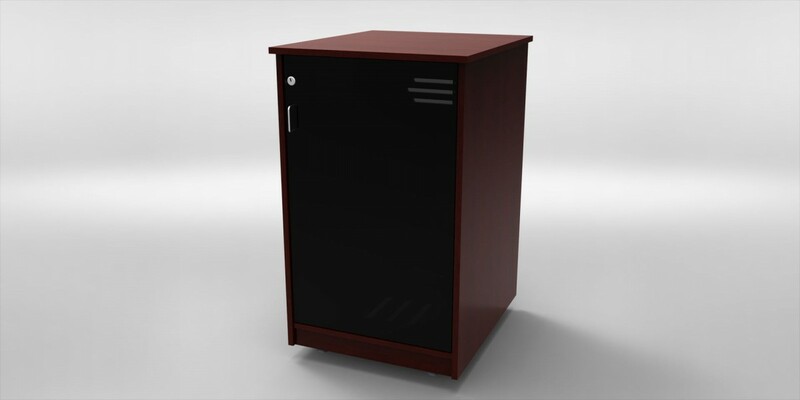 Optional Rear Rack Rails and Active Cooling Available.